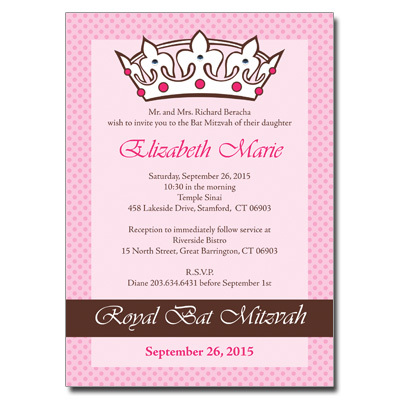 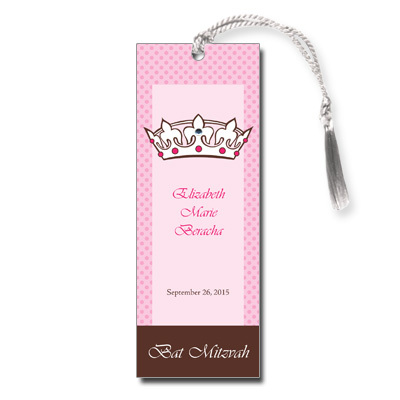 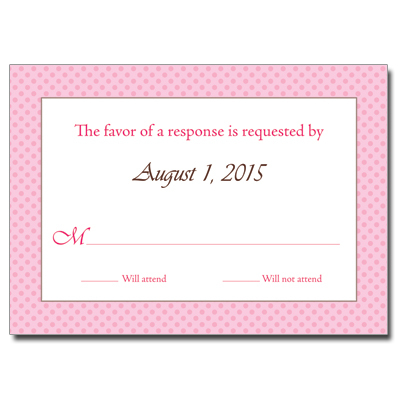 Deliver the royal treatment with this invitation, perfect for a theme Bat Mitzvah party! 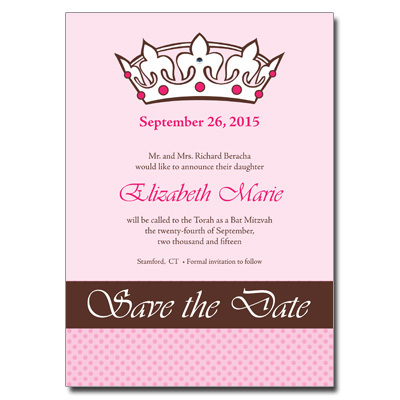 Light pink and dark brown make a rich combination, and three silver jewels atop a royal crown add the right amount of sparkle. 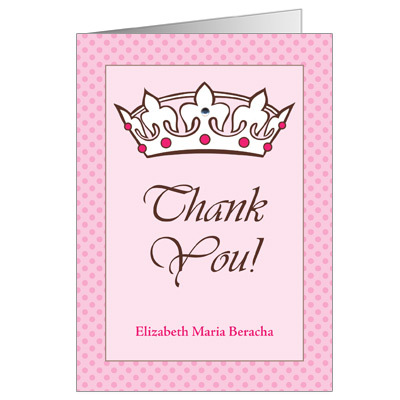 Card measures 5x7 and comes with adhesive jewels; light assembly required.